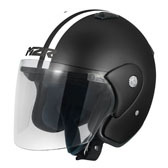 Multi ratcheting, anti scratch shield PLUS removable colour coded peak separate in the box! 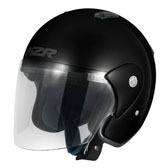 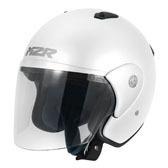 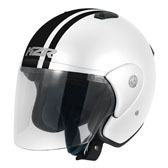 The new M2R 290 is 2 helmets in one! 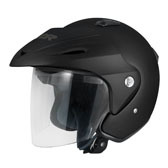 The 290 also comes with a removable PEAK separate in the box, so its the perfect fit for all conditions! Also featuring a fully removable and washable liner, plus adjustable inlet ventilation and vortex hot air exhaust, the new 290 is the perfect helmet for summer riding!